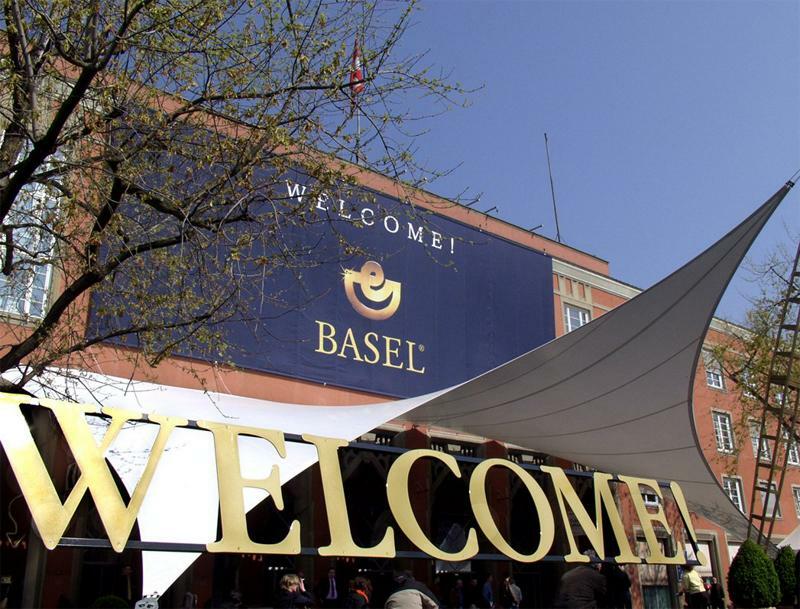 Despite the beginning of the Iraq war, the BASEL World Watch and Jewellery Show confirms that it will be taking place from 3 to 10 April in Basel and Zurich as planned. The Show Management is maintaining close contact with the authorities to ensure a high level of security for exhibitors and visitors. Due to the current prevailing uncertainty concerning the Iraq war, the Show Management confirms that all preparations are going ahead as planned.